Home » News » Cosmetic Medicine » For the First Time Ever, New Survey Reflects Data Exclusively from ABPS Board-Certified Plastic Surgeons. For the First Time Ever, New Survey Reflects Data Exclusively from ABPS Board-Certified Plastic Surgeons. 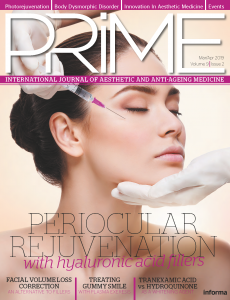 New data from the American Society for Aesthetic Plastic Surgery (ASAPS) shows that many modern cosmetic surgical procedures are on the rise, and that surgical procedures account for 77% of all surveyed physicians’ business. 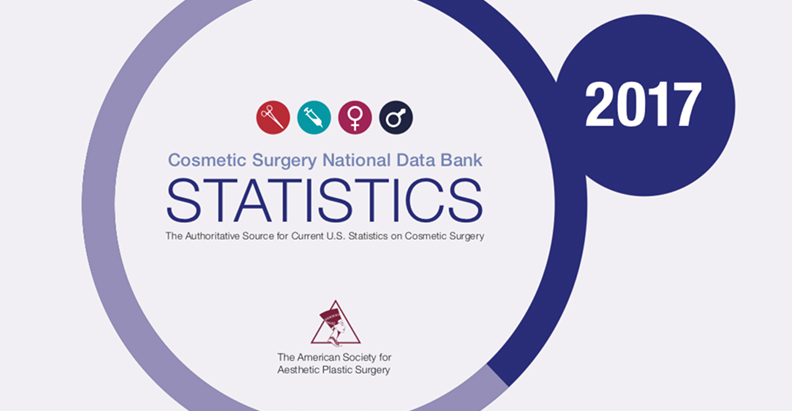 The latest annual survey (Cosmetic Surgery National Data Bank Statistics) from the organisation now reflects input exclusively from ABPS board-certified plastic surgeons, which previously encompassed data from physicians in a wider range of specialties.